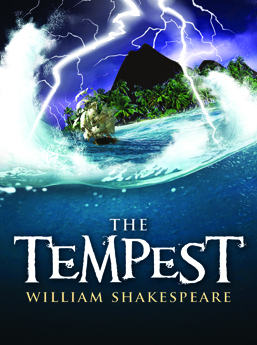 The Tempest opens in the midst of a deadly storm off a remote, enchanted island. A ship containing the king of Naples and his party struggles to stay afloat. On land, Prospero and his daughter, Miranda, watches the storm envelop the ship. Prospero has created the storm with magic. His enemies are on board the ship and he will soon seek revenge for his banishment. 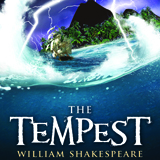 THE TEMPEST contains an original musical score, composed by Michael Teoli with lyrics by William Shakespeare. Online ticket sales end four (4) hours prior to a performance's scheduled start time.